Movie Ramble: The Tree of Life. I can categorically state that Terrence Malick’s latest movie, his first for six years, is strangely different from many other movies you would have seen. 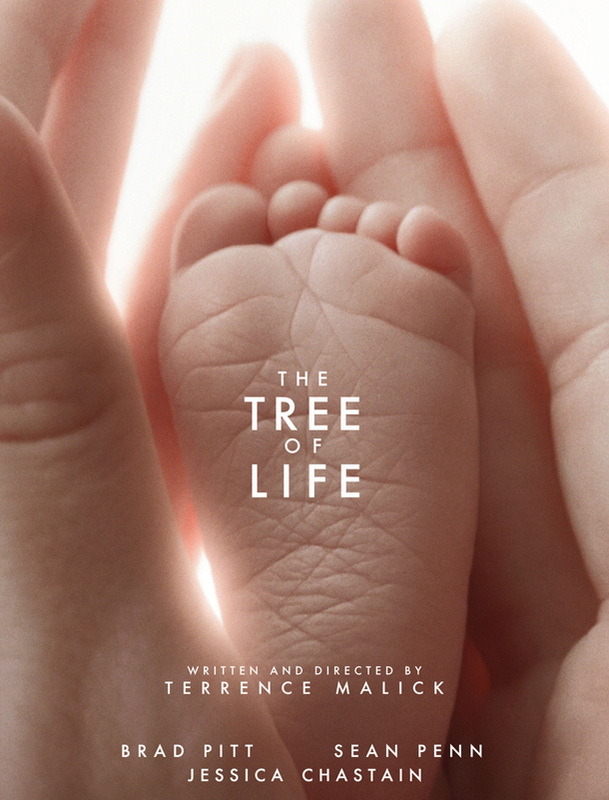 Amongst a great deal of critical controversy The Tree of Life (2010) won this years Palme d’Or at the Cannes Film Festival. It’s a film full of wonderful images with marvellous use of sound and developed from three separate narratives. The central story is of a middle class family, mum, dad and three boys living in late 1950’s Waco Texas. Mr O’Brien (Brad Pitt) is head of the family; a disciplinarian who seems to believe in the old adage that its best to be cruel to be kind. A man who gave up a musical career to become a manager at the local oil plant. Mrs O’Brien (Jessica Chastain) dotes over her three boys, not always supporting her husband in his strictness regime, and who along with the boys, enjoys a certain amount of freedom when her husband is away on his long business trips. The families story is revealed via the present day, recounted through by the troubled eldest son Jack O’Brien (Sean Penn) now an architect working in a high-rise glass tower in Dallas. Looking back at his childhood he relates how the death of his youngest brother at the age of nineteen effected him greatly, an incident that casts a great shadow over the complete film. Jacks subconscious wants nothing more than the whole family to be reunited. 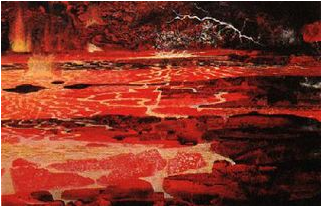 The most surreal section of the film is the imagery showing the inception of earth and the origins of life. Malick successfully works the sections together, but not in the form of a linear narrative. The movie begins with a quotation from the Bible’s Book of Job “Where were you when I laid the foundation of the earth? Tell me, if you have understanding, who determined its measurements – surely you know” A film full of spiritual symbolism and as one critic commented ‘rich in prayer and beauty’ which is emphasised for me by the gentle acting of Jessica Chastain as mother and wife, a character that seems to float rather than move through the film. As I said in my opening this is not your standard Picture House fodder, it’s a movie that viewers will have to assess themselves. Malick posses the question, why and for what do we exist? No two people will draw the same concussions. In my opinion the answer he gives, is family, that vague dream of happiness that we sometimes allow ourselves and maybe success in life. I would be interested to know what you think! !